One Day Shootout at the WAC!!! This is a great tournament for one day; you will find a great group of players from all over WA. 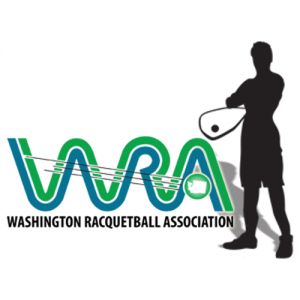 The one day shootout will give you the opportunity to come an test your skill level and have a great time in down town Seattle, with an excellent facility and great racquetball courts. This Tournament is for all of those that can’t make it for a full weekend, and for those that want to have a good time and some great competition. So save the date and come to the WAC on Oct 14/2017 and have fun with us.